These are two stories of two different lives. Two residents of the United States Wasteland. Our stories begin in the town of Goodsprings near New Vegas. Where they go from here, is anyone’s guess. What follows are transcripts of the Pip-Boy Recordings of two individuals making their way through the desert of a desolate earth, of scorching sun and radioactivity soaking the plants, animals, and yes monsters of the wastes. Goodsprings is lucky enough to have some nearby clean water supplies. 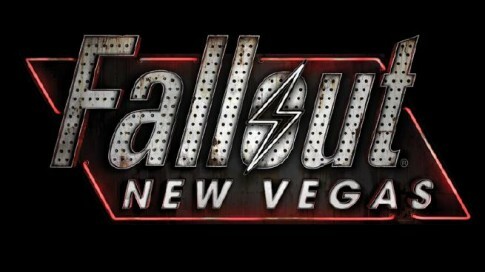 Rumor is that New Vegas itself is fully powered by the Hoover Dam, somehow still in tact. These are transcripts, the audio recordings are damaged. The Clean-up Process is under way and we hope to provide the original audio Pip-Boy recordings in the characters own words and voices soon.